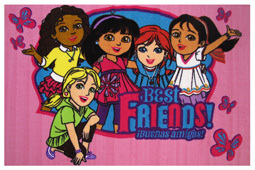 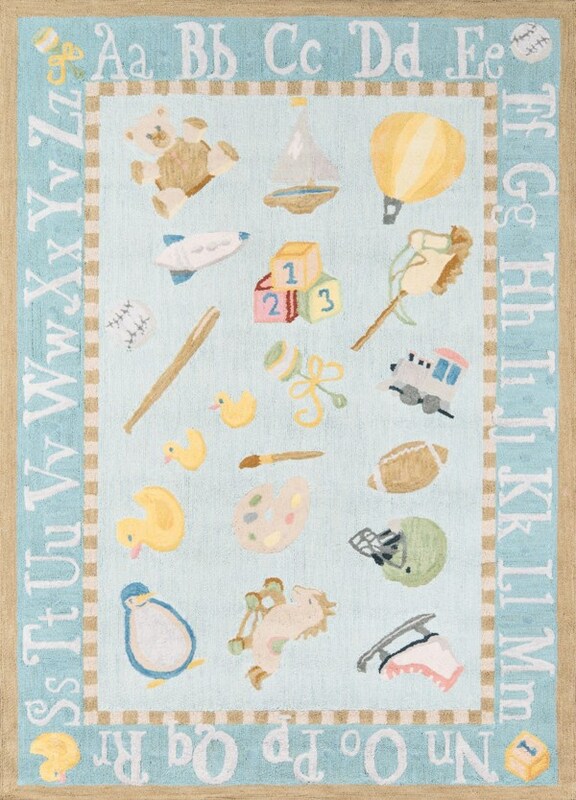 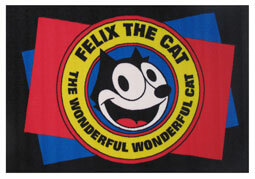 Rugs For Kids Of All Ages. 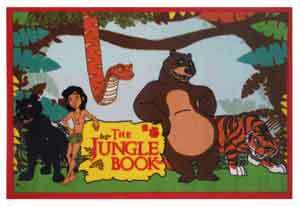 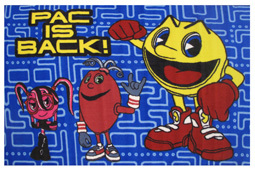 Pac Man Rug Collection 100% Nylon Pile 39"x58"
5'3" x 7'6", and 39" x 58"
2' X 3', 3' Round, 3'3" x 5'3", 5' x 7'6", 7'6" x 9'6"
Jungle Book Rug Collection 100% Nylon Pile 39"x58"
in the voucher coupon area of the Online Shopping cart order form. 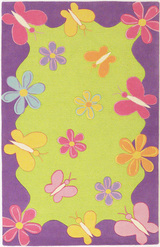 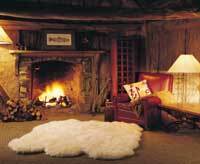 We can send a gift message note with your rug delivery to a relative or friend. 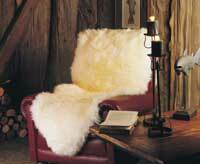 Just add your brief note in the message area when ordering online. 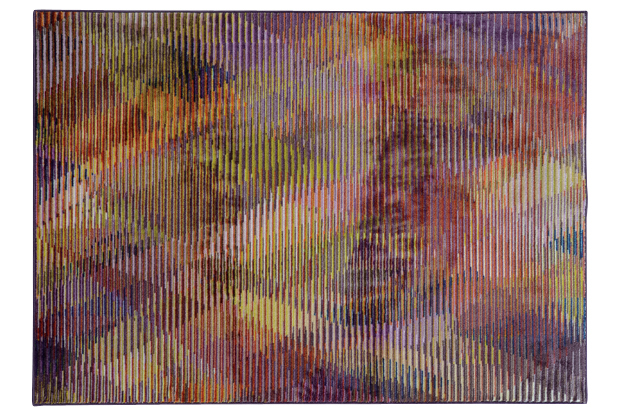 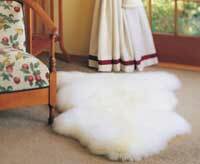 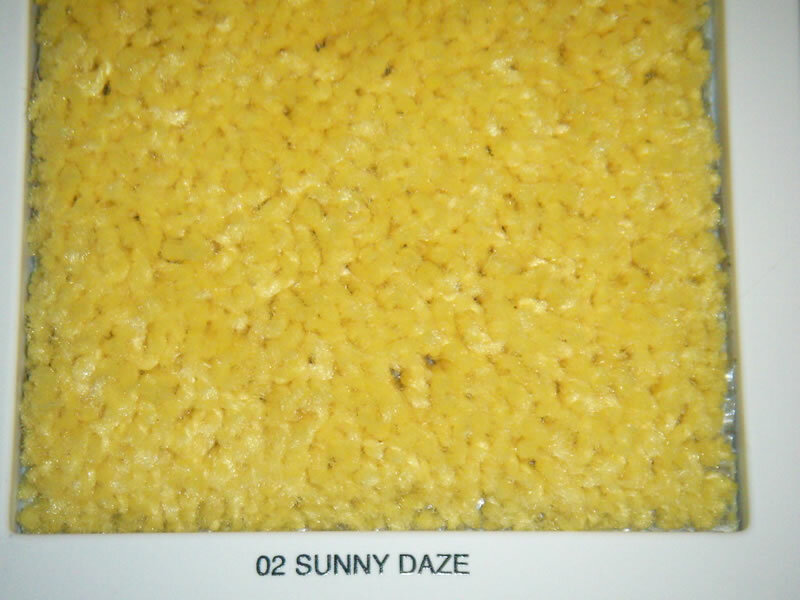 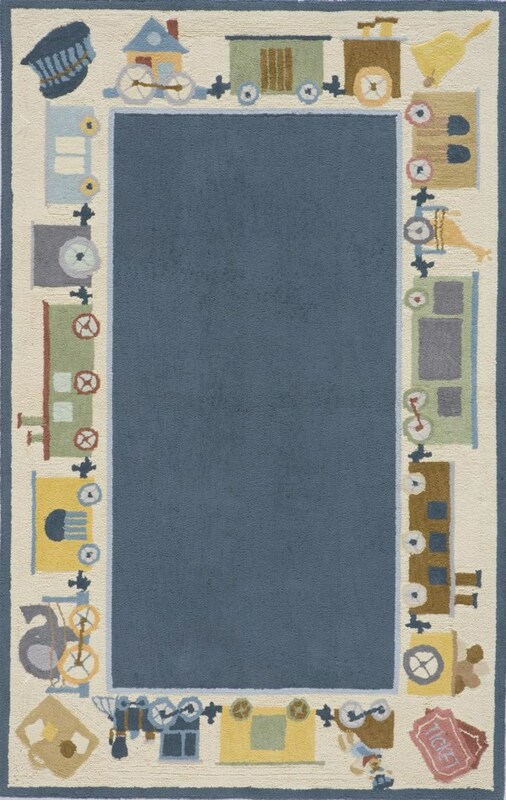 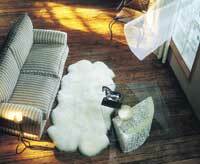 See Stocked Area Rugs for a partial list of rugs in-stock. 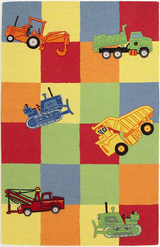 Shapes Rugs Page 5 - Dump Truck, Fire Engine, School Bus, Circus Ball, and 17 More! 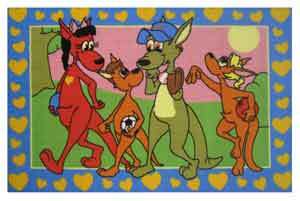 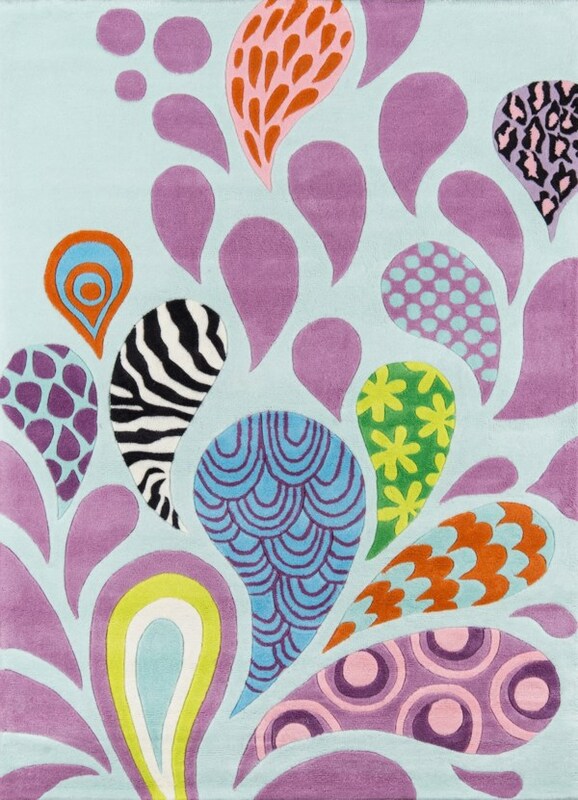 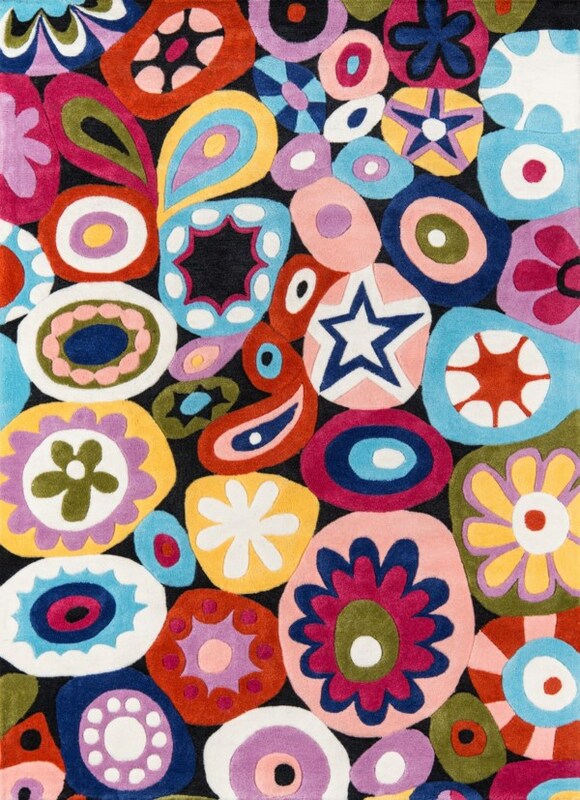 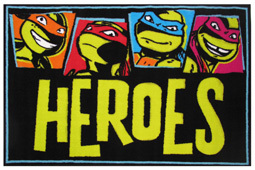 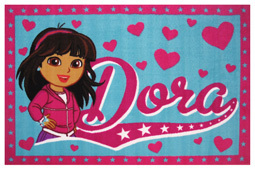 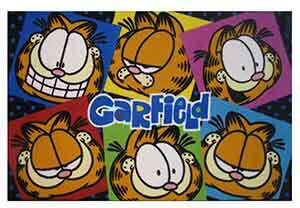 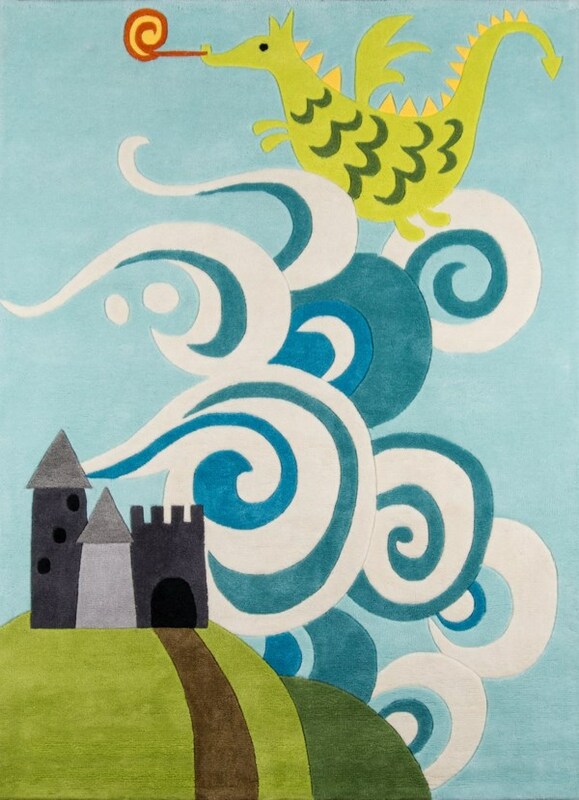 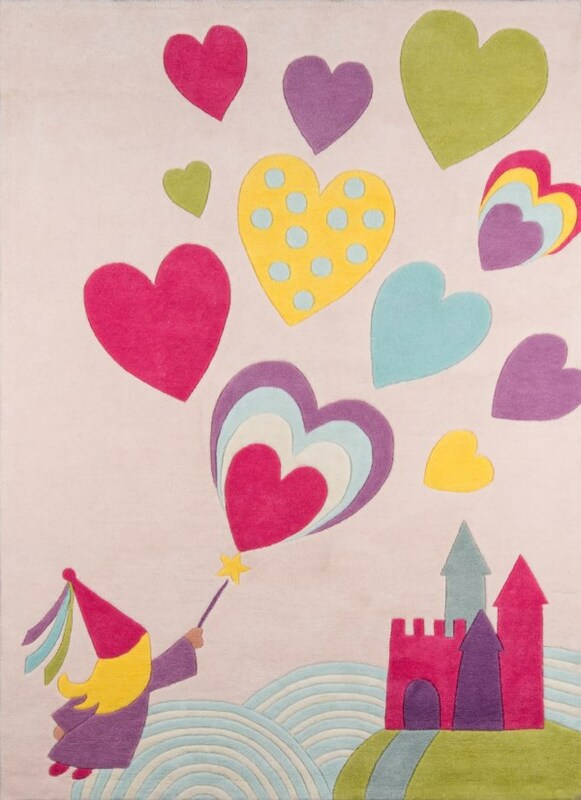 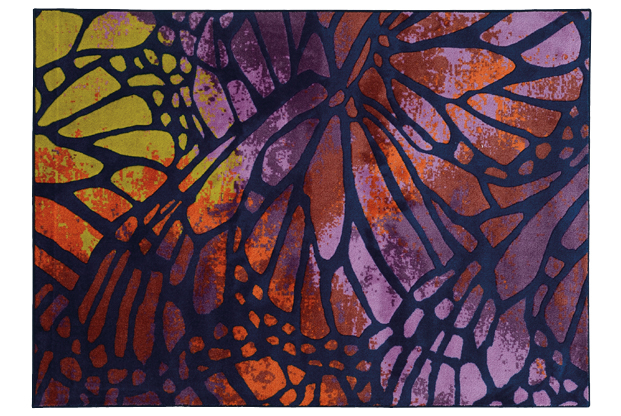 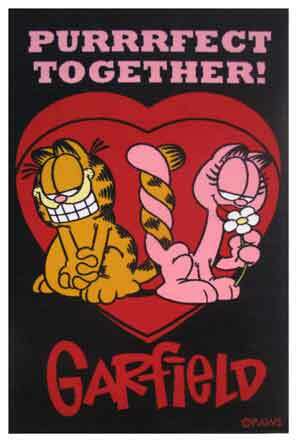 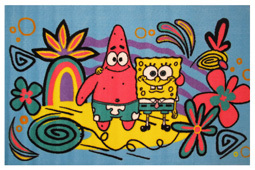 15% OFF Rug Sale Use COUPON CODE: 112191001 at checkout to save 15% off items online! 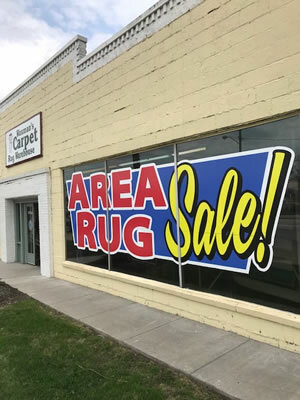 For in-store sales just mention you saw the 15% OFF Rug Sale on our web site to receive the 15% discount off the sale price on rugs!